Price Reduced! 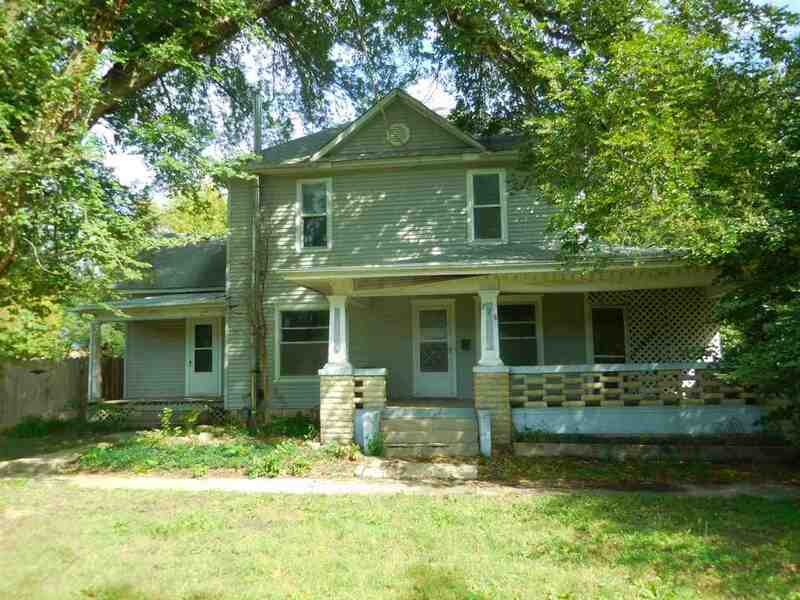 Incredible opportunity to own this 2-story home in the heart of Council Grove. Interior of home offers over 1600 square feet of living space. Home features 3 bedrooms, 1.5 bathrooms, detached over-sized 2 car garage, fenced backyard, 2 storage sheds, mature trees, covered porch and screened patio area on a corner lot. Located within minutes of Council Grove lake.